Organising a marquee can seem daunting at first as there is so much involved. I know of many planners who have turned bookings down because they are too nervous about the responsibility of marquee receptions. UKAWP Director Bernadette Chapman, owner of Dream Occasions and Marquee judge for TWIA. At first glance having a ‘home wedding’ in the parents’ garden can seem like a good idea, less stressful and cheaper. The reality however is very different. It can be very stressful for all parties involved especially as so much could go wrong and YOU are the expert, you are there to solve any problems that occur. There is no venue manager to fall back on. You will receive instant access to a this training by registering on our online training website. 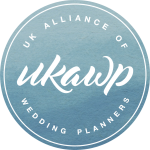 "Having trained with the UKAWP before, I knew the training would be informative, relative and thought provoking. 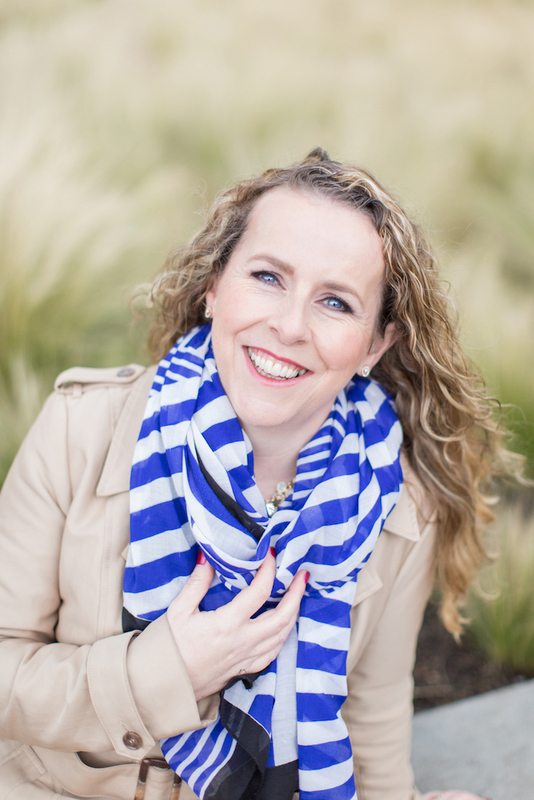 The webinar from Bernadette was fantastic and great value for money." "I found the webinar extremely valuable and the supporting notes great to refer to throughout. I printed them off and followed them through the webinar which is how I like to train so I can refer back to them. It worked perfectly for me watching "non-live". There was so much advice given I feel much more prepared for marquee weddings. " "Such an informative and a helpful insight into the world of planning marquee weddings and events! The course was presented concisely, but packed with information with real live examples of cad drawings and quotes to refer to. I loved the format of the webinar and I think they're a great way of learning!"